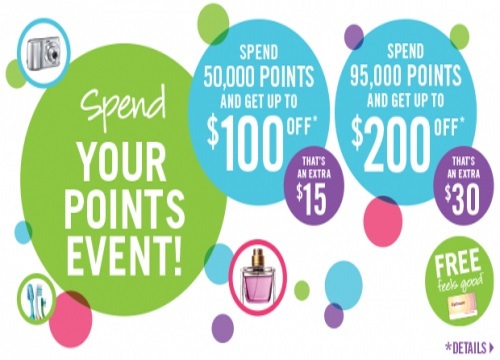 Shoppers Drug Mart has a Spend Your Points Event this upcoming Saturday! Get your shopping lists ready! You can redeem your Optimum Points for lots of free stuff! This offer is valid Saturday, April 9 2016 only.